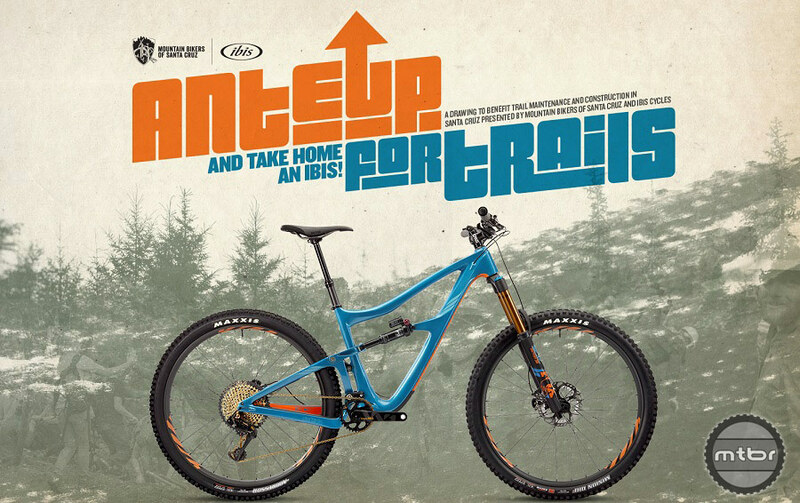 Ante Up For Trails and you’ll be entered for a chance to win an Ibis bike of your choice valued at $9500. 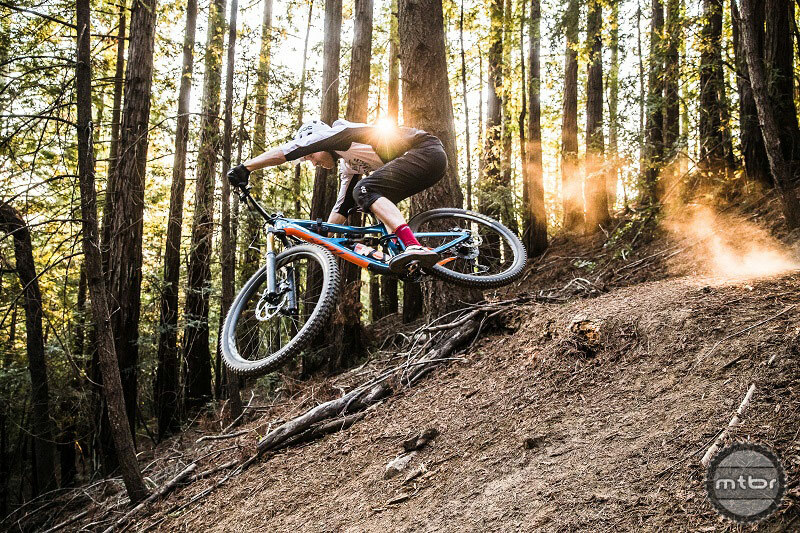 Mountain Bikers of Santa Cruz (MBOSC) has teamed with Ibis Cycles to fundraise for the maintenance and construction of trails in Santa Cruz. It’s easy. Donors receive one entry for every $5 donated to MBOSC from May 1-29 at which time a winner will be selected. The winner then gets to pick the production Ibis bike of their choice as the prize. To donate and enter the contest visit www.mbosc.org/anteup. In 2013 Ibis and MBOSC launched Own the Flow, a fundraising campaign that coincided with the original Ripley release, which raised over $40,000 towards construction of the legendary Flow Trail at Soquel Demonstration State Forest. 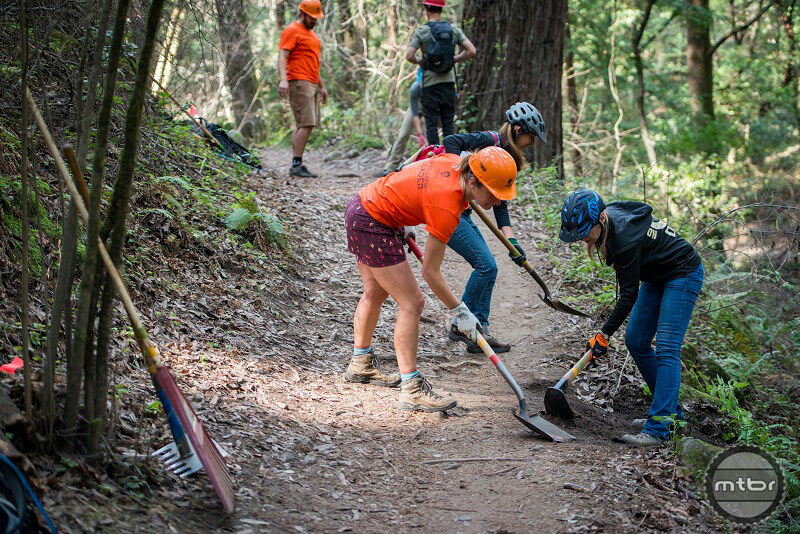 In 2017 Ibis and MBOSC launched the first Ante Up for Trails fundraising campaign, which raised a record-breaking $60,000 for trails in Santa Cruz. If you are not familiar with MBOSC and the work they do here is a list of current projects they are working on. Three Miles of New Trail in Scotts Valley: Three miles of new public multi-use trails are coming to the Glenwood Open Space Preserve in Scotts Valley. These trails will provide local schools and the community a new resource for recreation and connection with the environment. 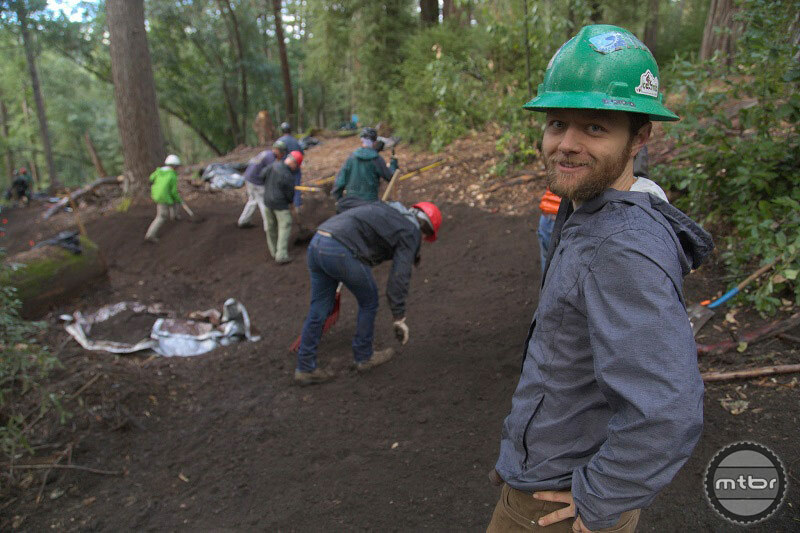 The Land Trust of Santa Cruz County, responsible for stewarding the property, has partnered with MBOSC to perform the trail design and construction. Construction began on April 25, 2018 and is planned to be completed by mid-June. New Trail Reroute in Wilder Ranch: MBOSC has received full approval for the West Engelsmans Reroute at Wilder Ranch. MBOSC will be working with CA State Parks to decommission the badly eroded West Engelsmans Fire Road and replace it with just over a mile of sustainably built trail. Through their fundraising efforts, MBOSC will be covering their own costs for this project and paying for State Parks staff time and expenses. Construction is scheduled for the fall of 2018. New 30+ Mile Trail Network in San Vicente Redwoods: MBOSC took a leading role on the design of a 30+ mile trail network in the San Vicente Redwoods. Recently the partners managing this property have successfully worked through their public access planning process and are moving forward with submitting their plan to Santa Cruz County for approval this spring. This means the new trail network is one step closer to becoming a reality. MBOSC Volunteers laying down a fat fresh berm. Through advocacy campaigns, partnerships and good old fashioned hard work, MBOSC is creating a model for how other regions can work collaboratively with local businesses and mountain bikers to create world class trails and sustain them. MBOSC volunteers working on trail drainage. For more information check out the MBOSC webpage and follow them on Instagram. While you’re clicking away hit up the Ibis Bikes website and pick out your future new bike. Good Luck!